Firstly, your baby is so adorable! 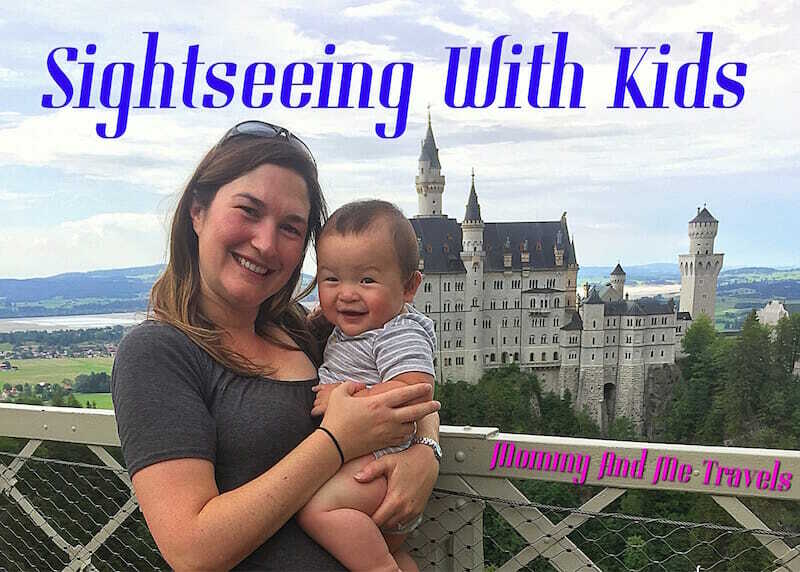 These are some excellent travel trips for soon-to-be mothers or mothers already! Love how you’ve written this with so much details. Thank you so much for sharing these excellent travel tips! Not a mommy yet, but I will definitely keep these tips in my mind while planning a trip with kids in future 🙂 Bookmarked it!!! These are some great tips…we love to travel with my 4-year travel even though it is stressful and requires so much patience. I remember those days when my girls were babies. Now, the youngest is 13, vacation with them is different but still fun. Got some great tips here. I especially like the portable stroller bit. It’s highly important when travelling with a toddler. Also, one definitely has to keep schedules flexible with a kid. No point cribbing when unpredictable happens..as it definitely will! We love to travel with our kids and do a lot of these same things. When we decide where we are going, we pick our top few things we absolutely want to see/do. We also prepare to be out longer than planned and make sure to do things that interest the kids. We all love to be outside and hike around new places, so we base our traveling on the places we can go explore. 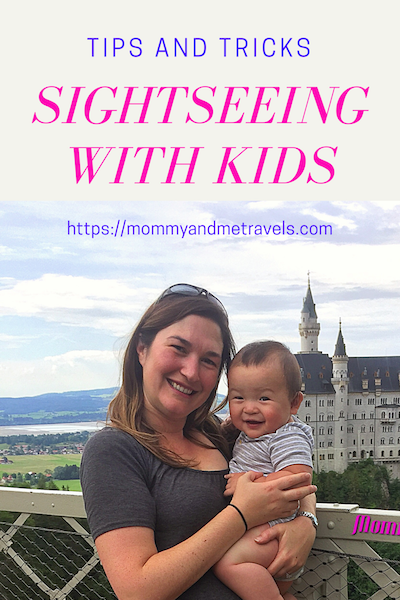 There are so many great tips here – I wish I’d read this when my daughter was younger… we pretty much gave up on sightseeing until she was older! Since I had my baby I haven’t travelled because am so scared of unforseen circumstances and but with this useful tips maybe I can put my fears away. Fingers crossed. 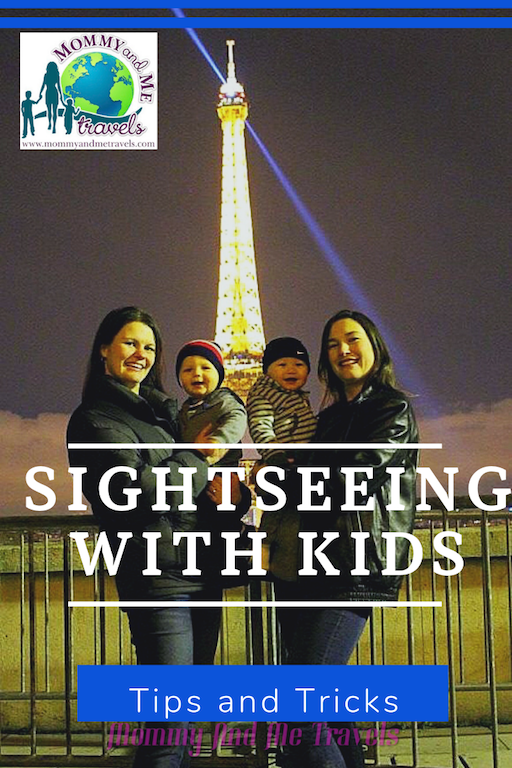 We are planning a trip to europe with the kids and all these handy tips are amazing! Thank you so much for sharing we will put these in practice in a few months!